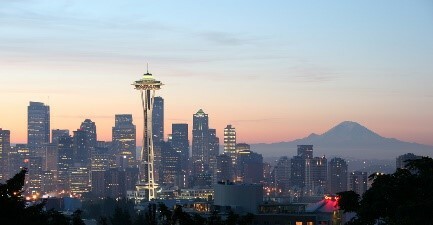 King County is located in the state of Washington in the Pacific Northwest region of the USA. It has a population of 2.1 million people and is the most populous county in the state. Most of King County is sewered with separate, partial and combined sewage systems; there are also 85,000 septic tanks in the county, in Seattle and on Vashon Island. Note: All calculations in this SFD report were done using publically available data.